The new Central Library in Calgary is an architectural marvel, which allows patrons to bask in the beauty of natural light and our amazing city. 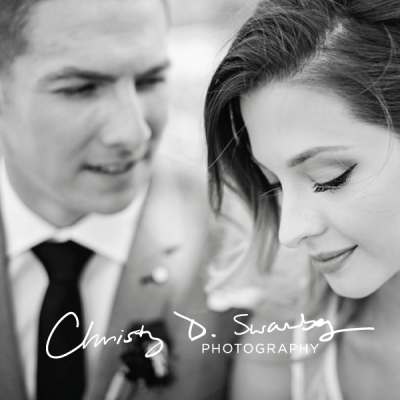 So how could Courtney Ingram Photography resist bringing two stunning models to the site and producing an elegant and modern Calgary wedding inspiration shoot?! 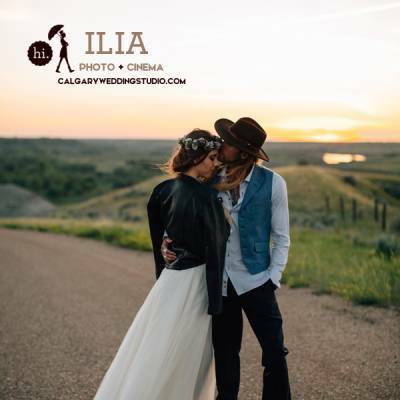 We have a feeling that this (already) iconic piece of the Calgary landscape will fast become a hot spot for gorgeous wedding photos. 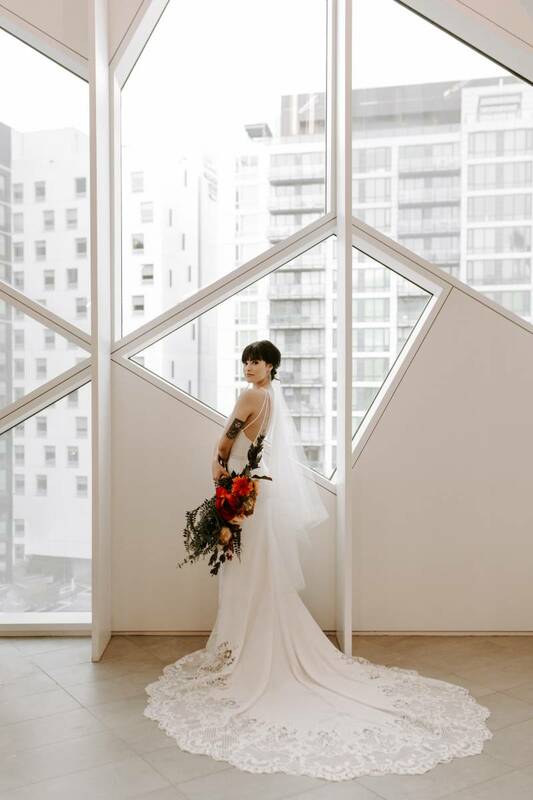 The wedding gown from Novia Mia is modern and understated, with the bottom of the skirt and the straps on back allowing for elegant detailing. The high neckline is a trend we're predicting to be one of the biggest for 2019, as it elongates the body and the delicacy of the collarbone. 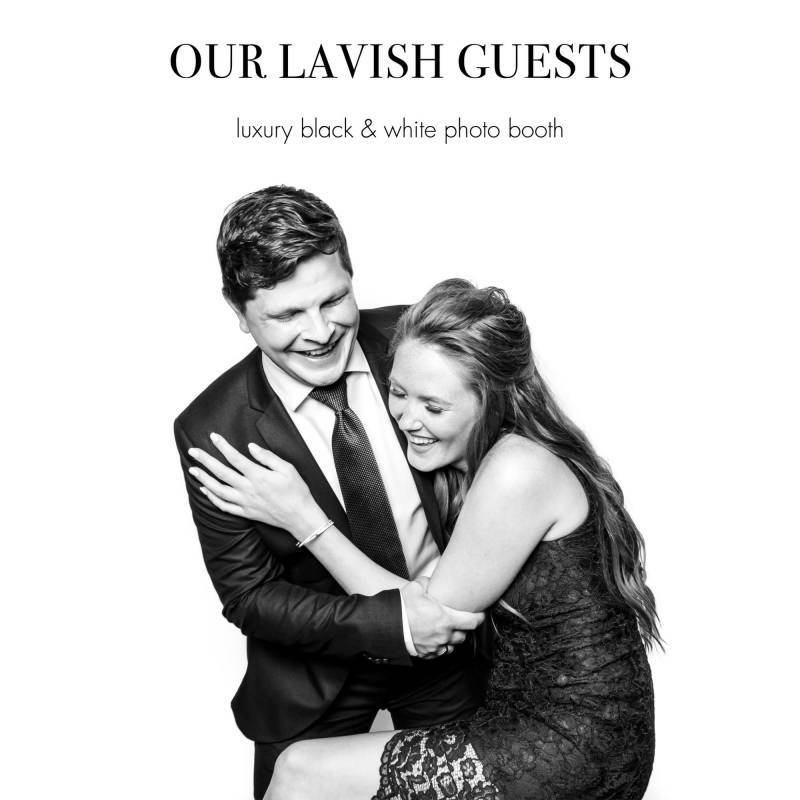 Scroll down to hear more from the photographer and meet the entire Creative Team after the jump! 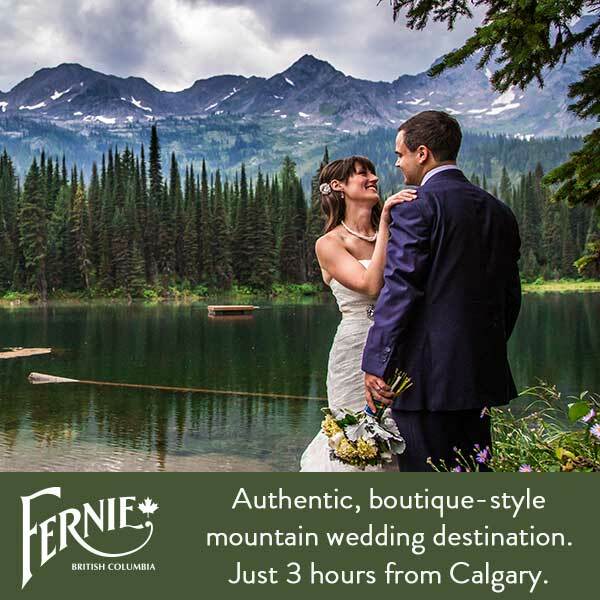 Calgary being so close to the Rocky Mountains lends itself to some gorgeous summer weddings. 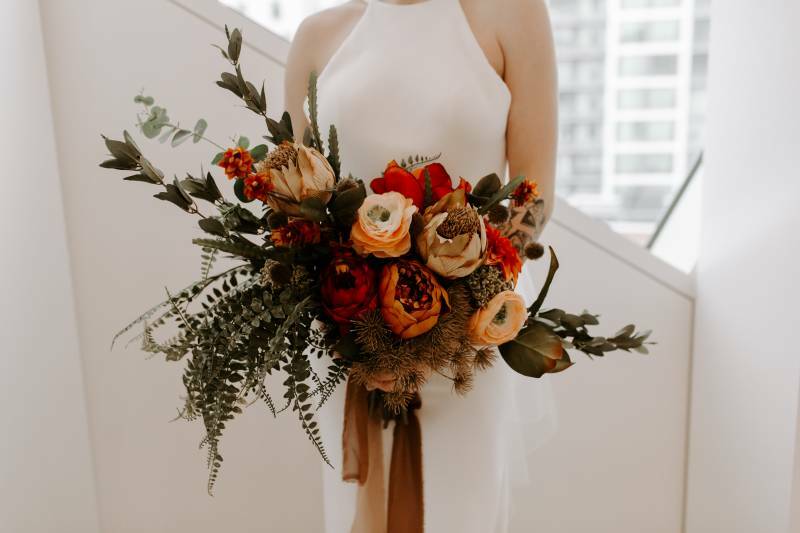 However, our winters can be pretty brutal and that leads to some brides being afraid of getting married during the cold months because of the lack of photo locations. 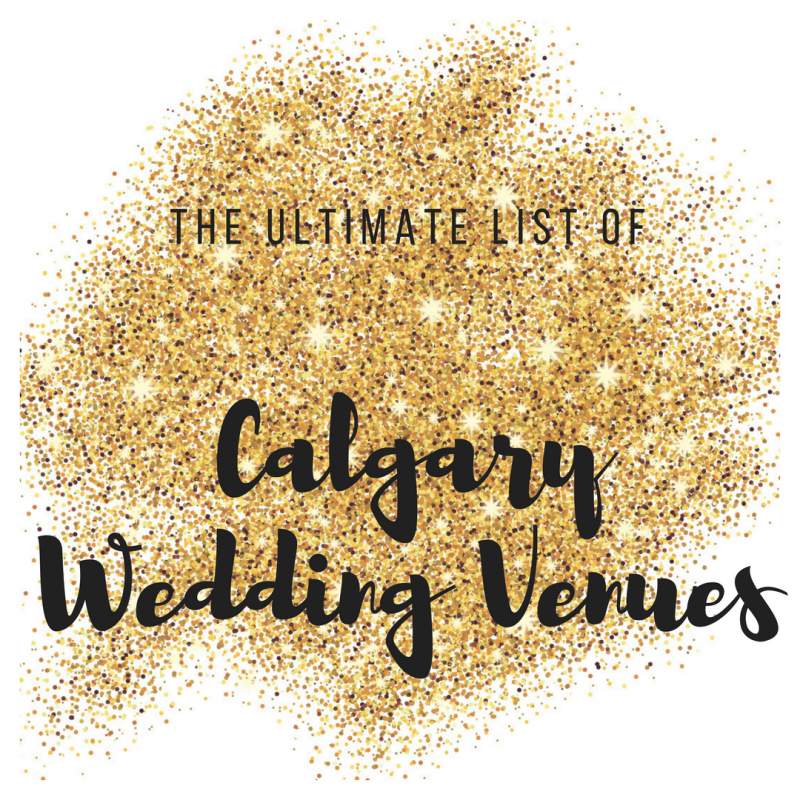 I'm all for indoor bridals because Calgary also has some incredible architecture and urban vibes. When the New Calgary Library opened up downtown, I couldn't wait to get in there and start shooting. If you haven't seen this building yet - you must. With sky high ceilings, the leading lines and gorgeous wood paneling, it's a bookworms and photographers paradise. 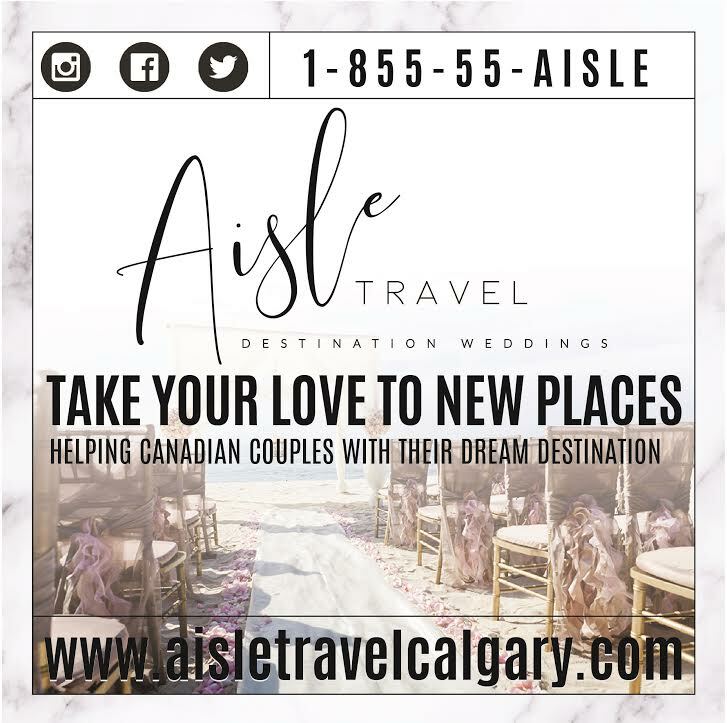 While our mountains are amazing, they're not everyone's scene and I believe the New Calgary Library is a wonderful alternative for those city lovers and winter wedding brides.